Do you spend enough quality time with your child? It’s important that your child gets the attention they deserve when they are young. This will increase the likelihood that they will be happier, that they will socialize with other people better, and that they will have a much better quality of life. However, many parents live busy lives and it’s not always easy to spend the required time with your child or children. Below are some of the ways you can address this issue and ensure that your child gets as much of your undivided attention as you can possibly give them. Unfortunately, many parents can’t drive and this puts you at a severe disadvantage. When you can drive, you have the option to bring your child with you on short trips away, you can take them to and from school, and you can go with them to any events they have to attend. Over the course of a week, this adds up to a significantly larger amount of time that you can spend with your child. Learning to drive may seem like a daunting task. However, thanks to the internet, driving theory practice test websites make it much easier to prepare for your driving test and will change your life forever. Have you ever noticed that some parents are able to work and socialize and still have plenty of time to spend with their kids? In most cases, these individuals are able to do this because they are extremely organized. To become more organized, it’s essential to be able to plan and schedule all of your daily activities and the activities of your child. 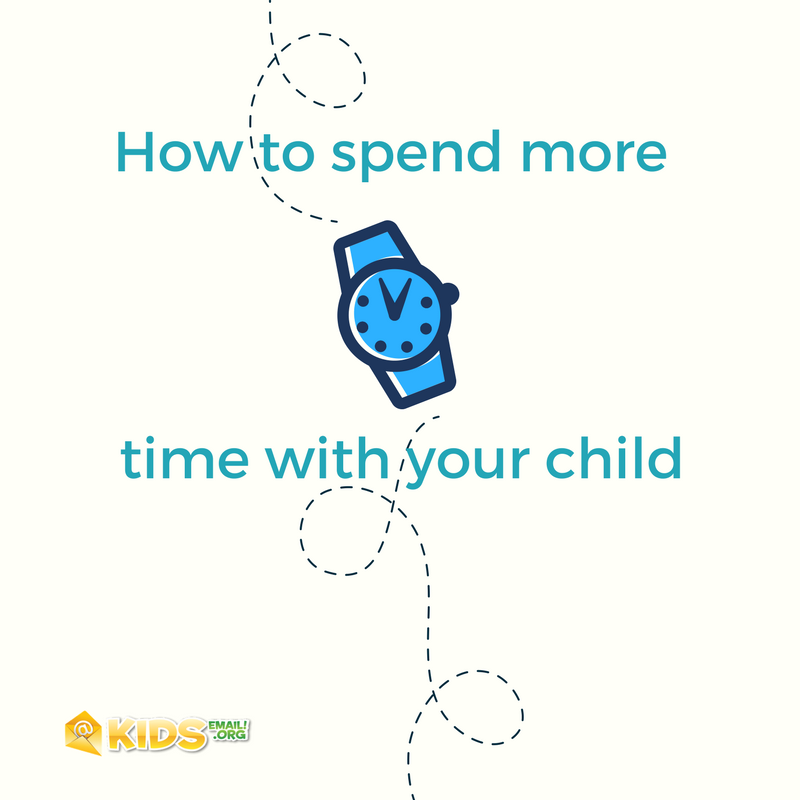 This will give you a clearer picture of the time you have available to interact with your child, while still being able to take part in daily activities such as working, going to school, taking part in games and any other activities that take up your time and your child’s time. Work is often the main reason why parents don’t get to see their children as often as they should. This problem is even worse if you travel a lot with work or you have long commutes to and from work each day. However, if it’s possible to work from home some of the time or all of the time. This could transform your family life and ensure that you have much more quality time with your son or daughter. 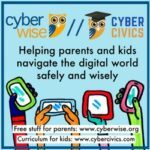 There are some activities that both you and your child can take part in together. For instance, you should ensure that mealtimes are a family occasion. When your child is playing, it’s also a good idea to get involved, rather than letting them play alone all of the time. When your child is young, it’s vital to be around as much as possible and to give them the attention they require. If you do this on a regular basis, you will build a much stronger relationship with them and they will go on to develop into much happier, confident human beings.